Sesame Street isn't just an American show—it has co-productions around the world, localized for kids in different countries and cultures. In Afghanistan, Baghch-e-Simsim ("Sesame Garden") just began its sixth season. Last year, the show introduced 6-year-old Zari, the first Afghan Muppet. Now, Baghch-e-Simsim adds its second Afghan Muppet, Zeerak, to its cast. Zeerak, whose name means "smart" and "talented" in Dari and Pashto, is Zari's younger brother. He's 4 years old. 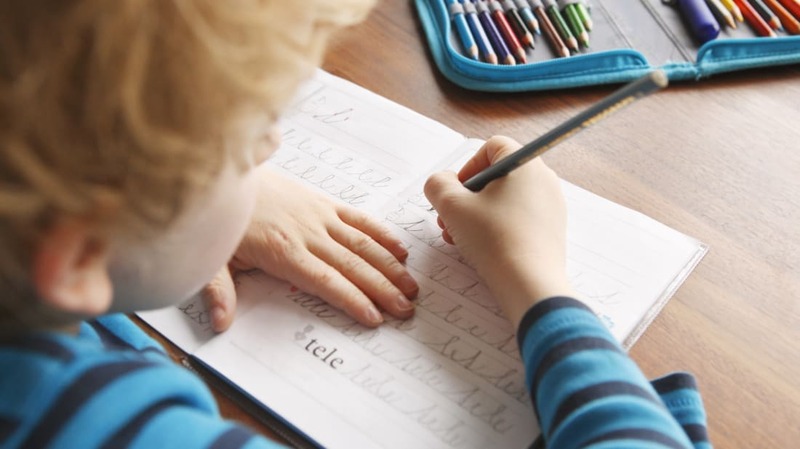 He enjoys painting and playing games, and is just learning to read and count—though he's not going to school just yet. 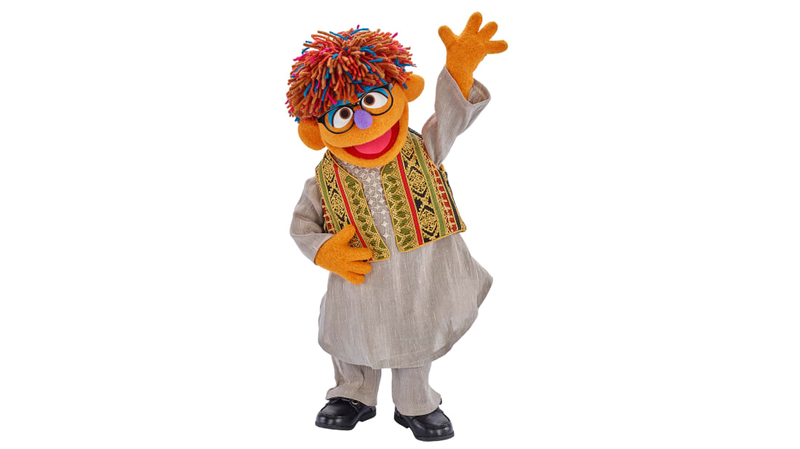 Zeerak marks the first time a male Afghan Muppet has ever existed, and he will likely become a role model for kids in the region. Baghch-e-Simsim is the most-watched TV program among young children in Afghanistan. Zeerak sits with his older sister Zari. They're reading together. In one segment called “Going to School,” Zeerak eagerly awaits Zari’s return from school and is excited to hear about her day. Zari explains that Zeerak will have the opportunity to go to school too someday, and that working hard in school will help him achieve his dreams. 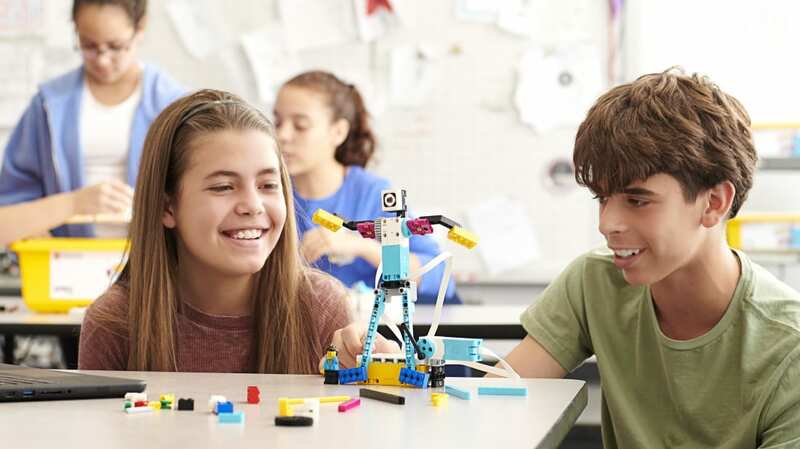 Zari encourages Zeerak to think about what he might become when he grows up, and offers to teach him a few lessons before he’s ready to go to school himself. ...[A]mong children who watch TV, over 80% report watching [Baghch-e-Simsim]; 3.1 million children ages 3-7 are tuning in, up 45% from 2015. 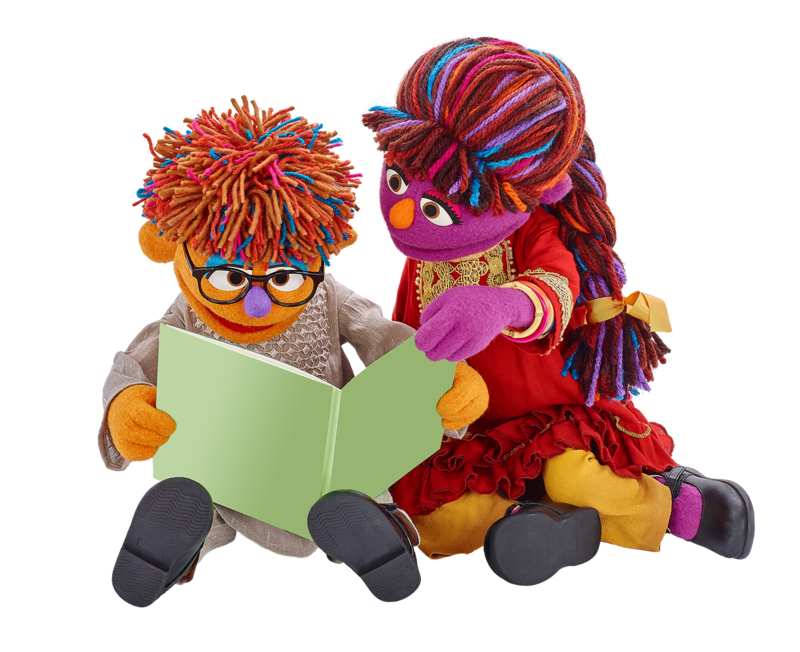 And Baghch-e-Simsim isn’t only engaging children—more than 70% of parents and caregivers watch the program alongside children, with Baghch-e-Simsim surpassing other Afghan children’s shows in terms of adult-child co-viewership.